Want to make your hot rod more reliable? 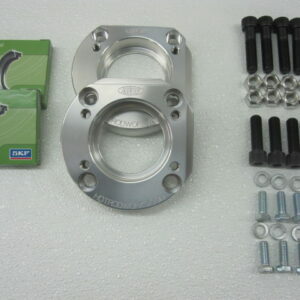 These housing ends are ideal for those looking to make an axle conversion or make the banjo rear end a custom width. 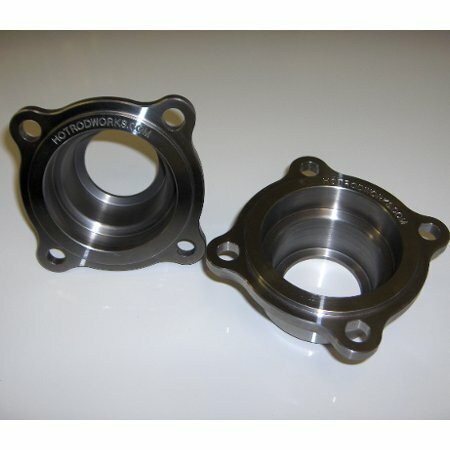 Designed specifically for use with early Ford V8 or Lincoln backing plates, these housing ends accept big bearing Ford axles and seals. 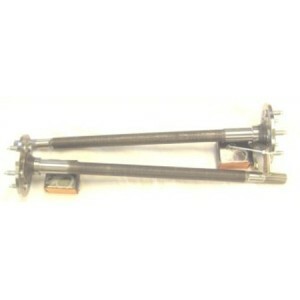 These ends are also ideal for using Buick drums with early Ford V8 or Lincoln backing plates. 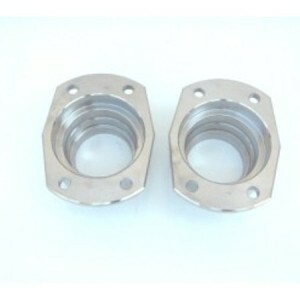 Please note that welding and fixturing are required to install these housing ends. Custom axles are required to maintain the brake and drum relationship. Call us for details. These housing ends are made in-house and have been crafted for a precise fit. Price is a pair.